The Adult Education Ministry at Light of Christ is committed to taking the Commission Jesus gave to His Church seriously: “Go and make disciples…” Not to make members, or even believers---but disciples! And He also gave us the means: by “baptizing them, and teaching them to obey everything I have commanded…” The exciting and dynamic ministry of making disciples and enabling spiritual growth is the focus of the Education Ministry at Light of Christ. The challenge and satisfaction of getting people of God into the Word of God in as many creative ways as possible is the joy of sharing in this vital ministry at Light of Christ. At 9:00 each Sunday, grab a cup of coffee and a doughnut and sit in as Pastor Ted and / or a lay leader leads us in interesting topics and studies of different books of the Bible. 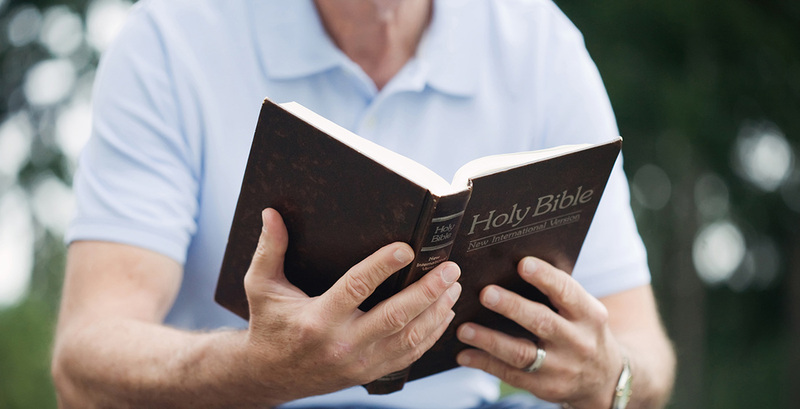 Three times during the year (fall, winter, spring) Pastor offers a six-week course of discovering what God wants us to know about Himself, His Word, His love and purpose for our lives. It is especially designed for those who are just interested in learning what Christianity is all about, for those who may have had a history in Christianity and still have some questions about all that, and for those who just like to continue to be challenged by the most crucial questions there are about life and about our destiny. want to learn more about the Lutheran Church, and Light of Christ in particular. have been attending worship with us, for some time, but have never made the personal commitment of time to join our Family. It is a fun time that provides opportunity for discussion, and asking those questions people may have always wanted to ask. Each series is offered on a day of the week, as well as on Saturday mornings.